Bursting with personality and style, the lightweight and affordable Neon² folding wheelchair provides an energy-efficient ride that youll never want to be without. The sleek, effortlessly foldable open-frame fits easily into the smallest cars! 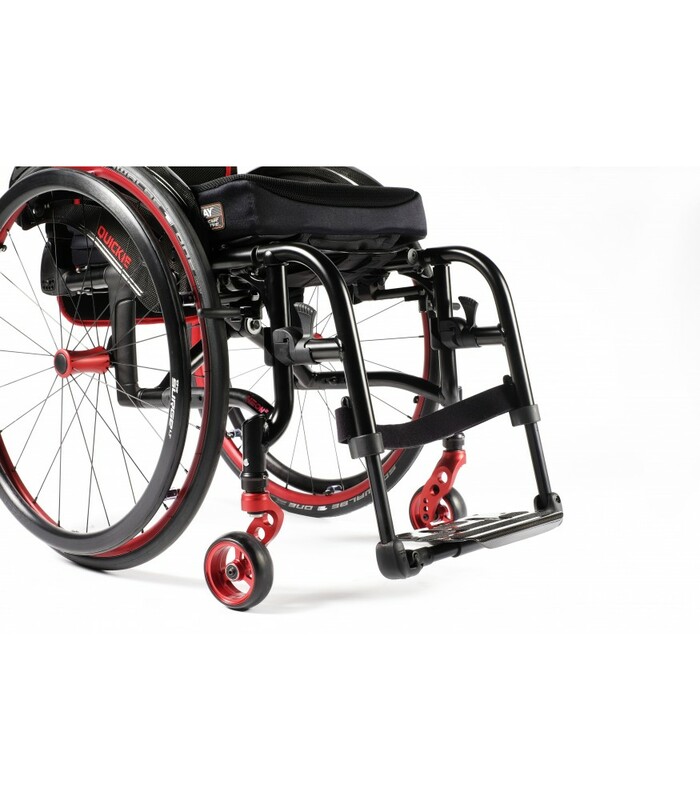 The engineering in the unique cross brace ensures our most rigid ride for a folding wheelchair yet and the Neon² has a massive breadth of options so you can get a specification that is perfect for you. 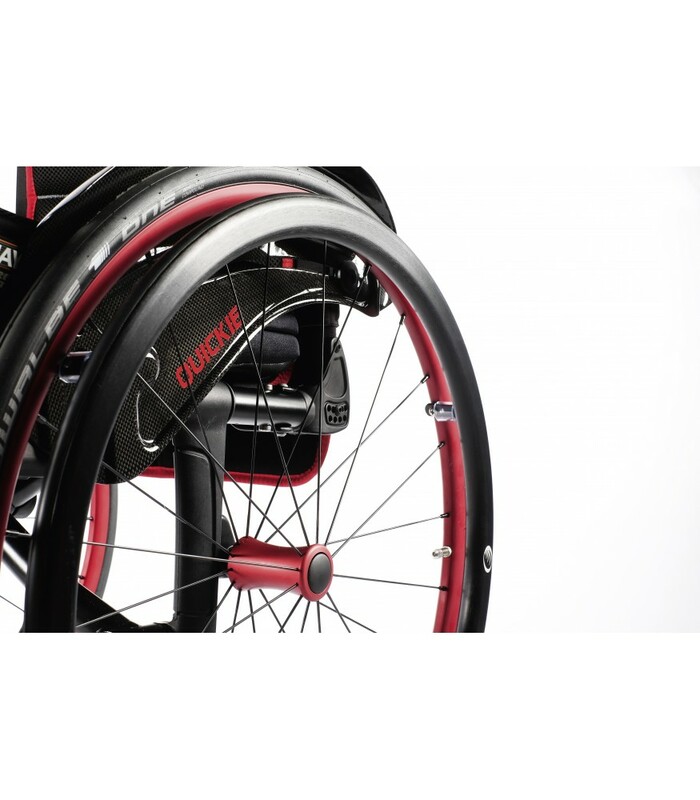 Are you looking for a wheelchair with individuality? Paint your personality all over the Neon² with a beautiful selection of colours for the frame, upholstery trims, wheels and forks. When youre done customising, its not just the wheels that'll turn, heads will too. At the heart of the Neon² is a reinforced open-frame. 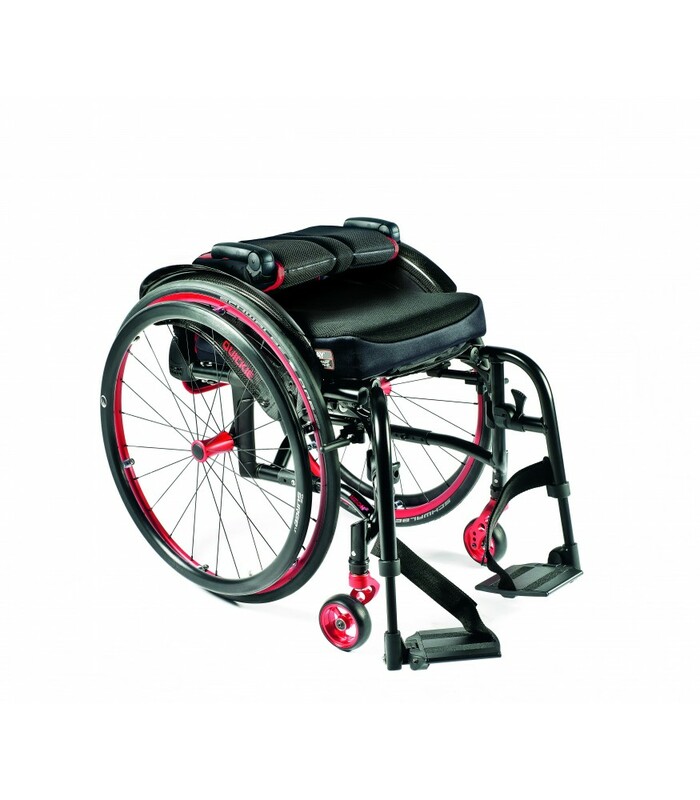 The firmness of the cross-brace and seat tubes provide a fantastic level of performance with a rigid feel, the design reduces the flex of the wheelchair when in motion, without sacrificing the benefits of a folding frame. Paint your personality all over the Neon² with a beautiful selection of colours for the frame, upholstery trims, wheels and forks. The swing away footrests support easy standing transfers in and out of your wheelchair and offer very compact folded dimensions for easy portability by car. The right back angle adjustment is important for your ergonomic posture. Enables a driving characteristic from very active to passive. Exactly as it should be  adjust the height to your personal need. --- Please Select --- 22" 24" 25" 26"
--- Please Select --- 3" 4" 5" 6" 7"